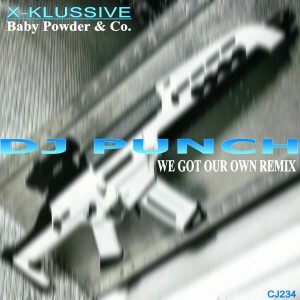 Slammin Release Alert: We got our own Remix – Baby Powder & Co. – Dj Punch. Dj Punch been on fiya all summer long bringing us some very nice mixes and remixes to put a smile on any dancer and this release here is without exception. 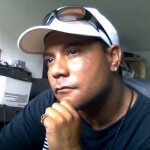 “We got our own Remix” is truly a jam that once played you will feel your dance floor come alive as it’s truly a jam !! This gem comes with 2 high powered mixes to choose from and the one I love is the “Church Organ Mix” of which took me by surprise and the “Original Mix” is just as good as the beats are layed out without the organ. Pick any mix,they both versions work…TRUST !